Supporters of online gambling are cautiously excited that the proposed budget for Pennsylvania includes a massive $200 million from online gambling. Since this can only be possible if the industry finally becomes legal, it indicates that lawmakers are seriously considering that this is a possibility. The Senate has so far been unable to bridge the $2 billion budget deficit even though it has explored a number of possibilities such as raising additional taxes and borrowing funds against a massive legal settlement with tobacco firms. The state is also planning to increase its revenues by expanding its existing land based gambling industry. It has become abundantly clear over the past year or so that online gambling is the only industry that can generate large volumes of tax and licensing revenues for the state. It will not be possible for land based gambling alone to bring in vastly increased revenues even if the industry to be expanded, and $200 million is way beyond its capability. Going by the example of neighbouring New Jersey’s tremendous success with online gambling, iGaming can even help revitalize the state’s land based industry. Budget Yet To Be Approved; Where’s The Online gambling Law? Governor Tom Wolf has given his approval to the proposed budget but it still has to cross many hurdles before it can be passed. One of the biggest obstacles is that the state doesn’t permit online gambling as of now. There is an online gambling bill that has been keeping lawmakers in both houses busy for the past few weeks, but they still haven’t come to any kind of agreement. One of the sticking points concerns video gaming terminals (VGTs). While the House of Representatives is in support of installing VGTs in taverns and similar establishments in different parts of the state, the Senate will have none of it for the present. Members of the House of Representatives and the Senate will have to come to a collective understanding regarding the bill it can become law and the budget can then be passed. This isn’t the first time that Pennsylvania has seriously considered using online gambling to plug its budget gap before dropping the idea due to lack of sufficient support from lawmakers. 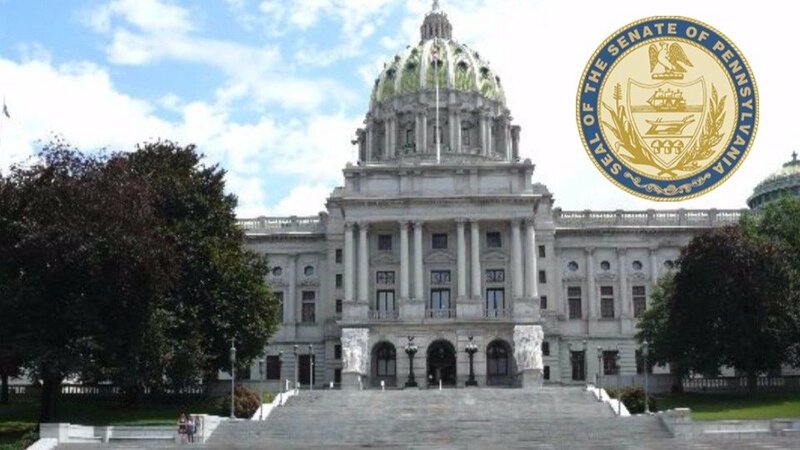 Governor Wolf was in favour of including $100 million from both online and land based gambling in last year’s budget discussion but nothing came of it eventually since the Senate failed to pass it even though they had committed to doing so. Therefore, the online gambling lobby is unlikely to get very excited about the current developments. It should be interesting to see whether this year will present a different outcome. After all, the state is getting increasingly pressed to generate revenues for its essential work. There is a strong likelihood that government spending on education and certain social services might be negatively affected by the budget crunch. Government funding to the University of Pennsylvania School of Veterinary Medicine, the University of Pittsburgh, Pennsylvania State University, and to the Lincoln and Temple universities worth $600 million collectively is in jeopardy. There is also a strong likelihood that the state’s credit rating might also get downgraded in case it is unsuccessful in balancing its budget this fiscal year. On a positive note, there seems to be decreased resistance to the idea of legalising online gambling which makes discussions on the subject far less combative. Therefore, this seems to be the strongest chance the online gambling business has of getting legalized in Pennsylvania. Not only is this good news for the operators, but it also gives residents of the state the chance to gamble at regulated and legal sites.